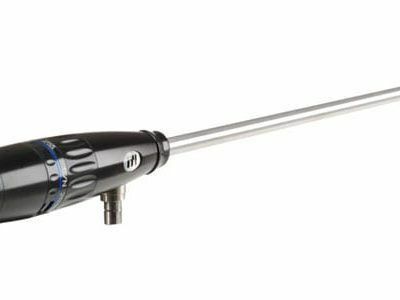 XL Go+™ VideoProbe® is one of the most portable and ver-satile video borescopes on the market today and with new XpertSuiteTM features like enhanced steering responsive-ness, improved probe light output, a sunlight readable LCD and external monitor, XL Go+ provides you with the best possible quality of defect information. Make better decisions through better defect detection. 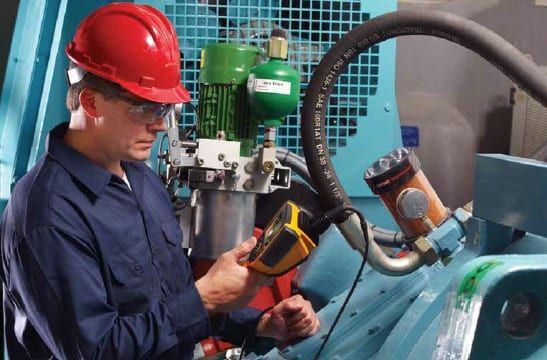 Whether you’re climbing a 100 meter tower to inspect a wind turbine gearbox, crawling atop a refinery heat exchanger or creeping under a turbofan jet engine on a test stand, a por-table video borescope is essential. The XL Go+ VideoProbe system combines portability with performance—delivering sharp, clear digital images on a system designed to meet inspection needs across a wide range of industry applications. XL Go+ combines cordless operation with a host of features found in systems three times as large. 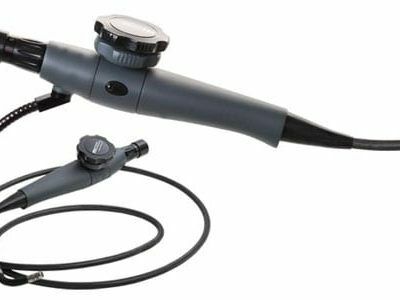 Unlike other video bore-scopes, the XL Go+ has no bulky base unit, no backpacks, no tethered scopes or power cords to get in the way—ensuring unlimited inspection access and unprecedented ease of use. The ultra-compact XL Go+ VideoProbe system doesn’t sacrifice image quality for the sake of portability. 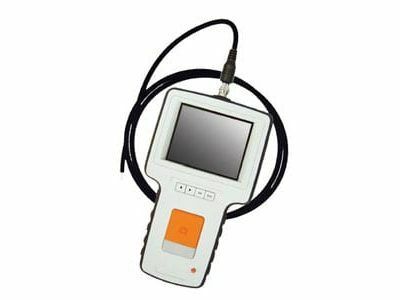 Its white LED and crys-tal–clear active matrix VGA LCD give inspectors the sharp, detailed images needed to ensure accurate detection and analysis, even in applications with poor lighting conditions. The XpertBrightTM LCD has enhanced image quality for better readability in sunny or snowy outdoor environments and harsh indoor lighting. An intuitive user interface makes it easy to save still images or record motion video to the internal flash memory or removable USB® ThumbDrive®. • XpertSuite—enhances the probability of detecting and identifying flaws using precise steering, superior visibility and easier viewing. 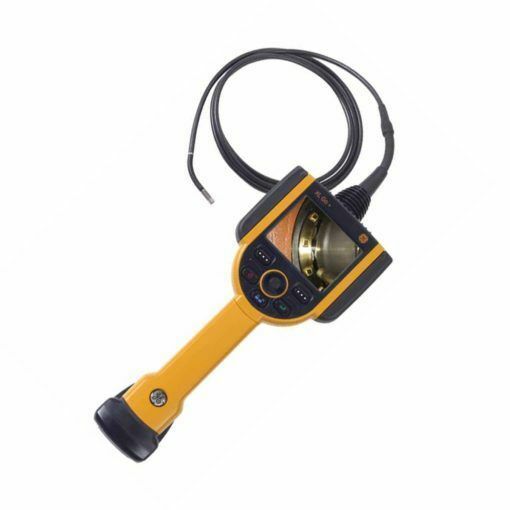 • LED technology—produces more light output than most other LED video borescope, uses less power and runs cooler than traditional illumination systems. • VGA LCD—matches display to CCD imager performance for outstanding image quality. • Still images and motion video—captures non-com- pressed BMPs, compressed JPGs or MPEG video. • Optical tip adapters—offers numerous Field-of-View, Depth-of-Field and Direction-of-View options for enhanced versatility in multiple applications, and are more reliable than LED lenses.